119-40CAC. Gm Conquest Purchase Private Offer. Must own or lease a 2005 Non-GM Passenger car or truck for a minimum of 30 days to qualify. 2Not available with lease and some other offers. Residency restrictions apply. 3Residency restrictions apply. 4Not available with special finance or lease offers. Take delivery by 04-30-2019. The new Chevrolet Traverse, available at our store in Harrisonburg, is a great midsize crossover SUV you’ve been waiting for. Its V6 engine, with six-speed automatic transmission, provides great power and performance. The new Chevrolet Traverse, offered at our showroom in Harrisonburg, offers a smooth car-like ride, and has abundant cargo space as well. 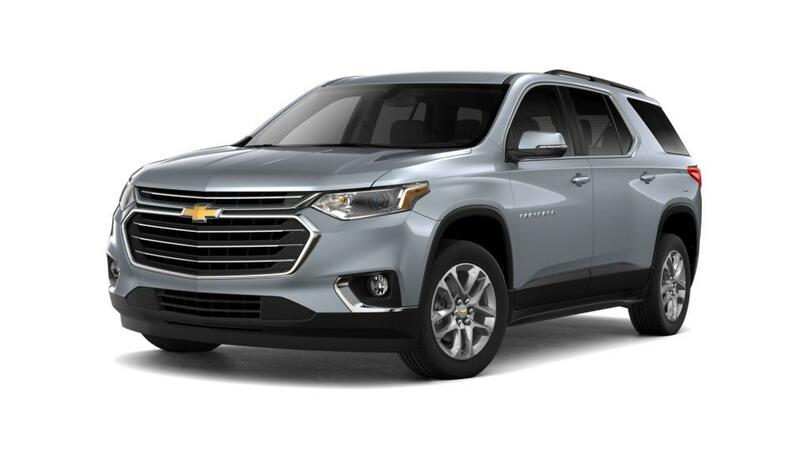 With a rugged exterior and ample cargo space, the new Chevrolet Traverse, featured at our dealership in Harrisonburg, is one of the best vehicles in its class. For safety, there are features, like airbag system, daytime running lamps, and rear vision camera. We have an extensive inventory of the new Chevrolet Traverse in Harrisonburg; feel free to call us to schedule a test drive today.